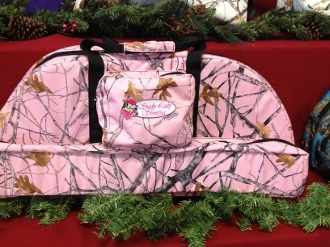 Youth sized bow case in pink. Send your young archer out in Style. Copyright © 2012-2019 Shady Lady Shooting. All rights reserved.